Leadership Development (SAE) has raised $ 2,096 from 33 gifts! Support Leadership Development on #MaryWashDay! The Office of Student Activities and Engagement (SAE) oversees over 150 clubs as well as Leadership Development opportunities available to students at the University of Mary Washington. 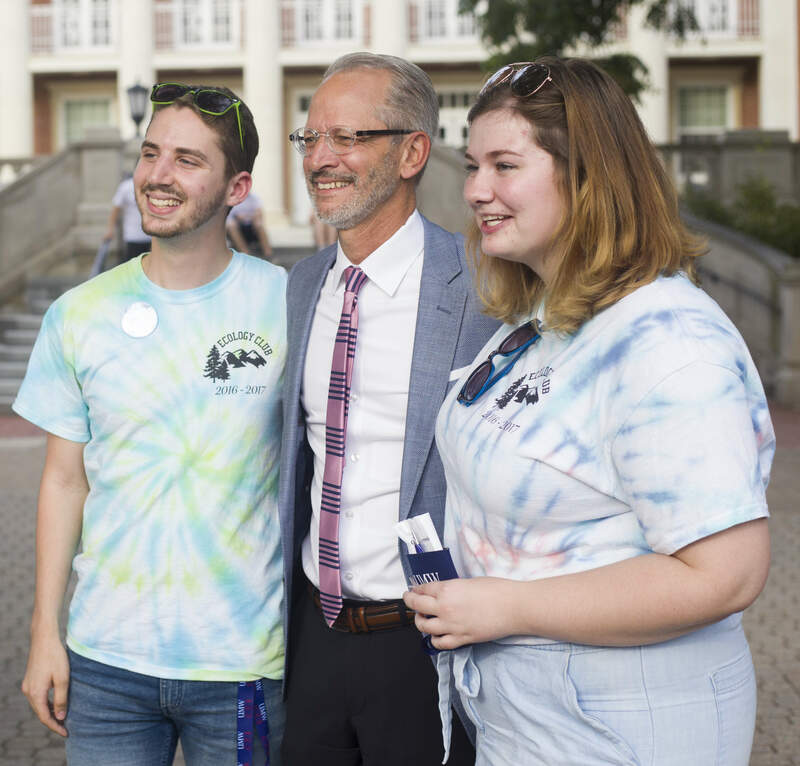 We have recently developed three formalized leadership initiatives for our students to ensure UMW has strong and sustainable student organizations. These events occur over the course of the academic year and are as follows: the Student Leadership Summit at the start of the fall semester, Student Leadership Symposium at the start of the spring semester, and Student Leadership Transition Meeting towards the end of the spring semester. 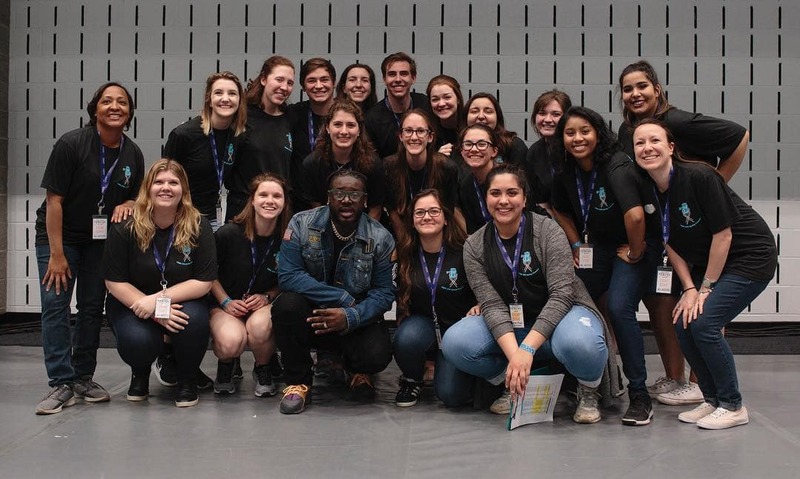 All three initiatives directly serve all of our club leaders and indirectly serve all our clubs on campus through a variety of training and conference-style sessions. Beyond these, the number of informal leadership development opportunities provided by SAE are endless. 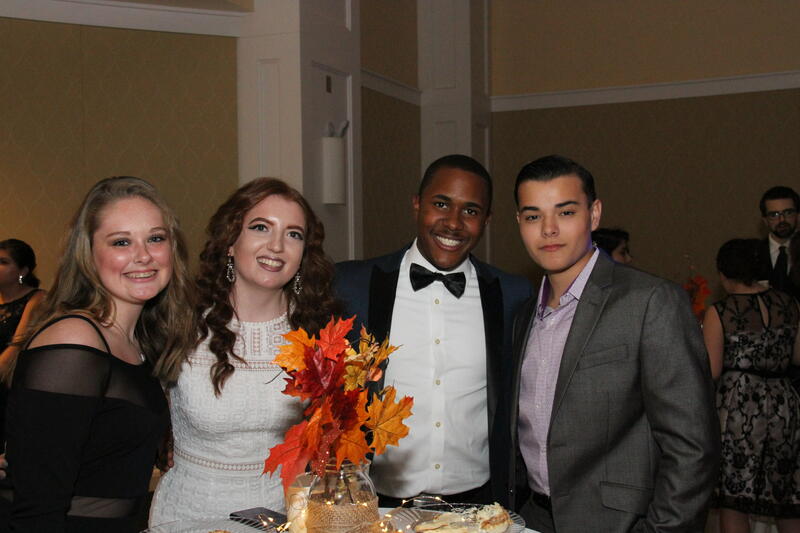 We strive to help students get involved and connected on campus, build relationships, and grow as leaders so they are prepared for life after college. We know that clubs and organizations are an integral part of the student experience at Mary Washington. In the inaugural launch we exceeded our participant expectations by 200%, serving over 400 student leaders. This increase in anticipated participation reveals that there is a hunger for the growing leadership development opportunities on campus. Patricia Boise Kemp '69, Elizabeth Craig '77, Dorothea "Dodie" Reeder Hruby '59, and Mary Bradley MacPherson '71 are all in for Mary Washington! In appreciation for the leadership skills they gained at MWC, these four alumni will MATCH all gifts to Leadership Development (SAE) dollar-for-dollar, up to $2,500! This is your chance to support student leadership development programs at UMW and DOUBLE your impact!